Well known Interior Designer Troy Beasley will be speaking at the 4th Annual Interface Multi-Family Conference in Atlanta, GA on Thursday December 5, 2013 on 'Architecture, Design and Construction in Today’s Boom Development Climate' addressing space planning, interior design, merchandising, and FFE in this fast paced market. Award winning interior designer Troy Beasley will be speaking at the 4th Annual Interface Multi-Family Conference in Atlanta, GA on Thursday, December 5, 2013, addressing space planning, interior design, merchandising, and FFE in this fast paced market. Beasley will be speaking at the conference from 11:30-12:20 on How Architecture, Design and Construction is Evolving in Today’s Boom Development Climate. On the panel with Beasley will be architects Todd Meckley (Entasis Design) and Matthew Peterson (Humphreys & Partners Architects). Held at the Westin Hotel in Bulkhead, the Interface Multi-Family Conference focuses on buying, building and financing apartment property in the Southeast. The event also looks at operational and leasing trends as well as the macro economic and demographic factors influencing and impacting the apartment market in Southeast. Last year’s event drew 400 attendees from across the South East. Beasley, the Design Principal of Beasley & Henley Interior Design, has 20+ years of experience in Multi-Family design, having started his career with multi-family Picerne Development in the 1990’s. 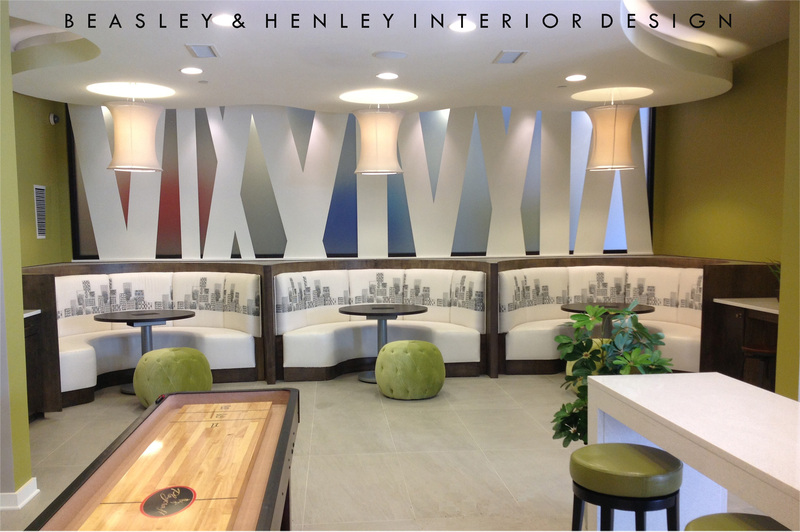 Currently, Beasley & Henley Interior Design provides space planning, specifications, interior detailing and FFE for developers across the southeast such as Pollack Shores, Hines, Tribridge, MCRT and others. Troy Beasley is a Fl Licensed Interior Designer (IB1038), member ASID (94456) and President of the Institute of Classical Architecture and Art, Florida Division, with more than 20 years of Multi-Family experience. 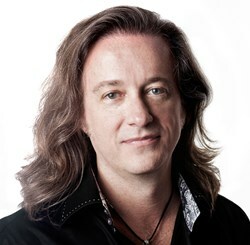 He is Design Principal of Beasley & Henley Interior Design a boutique design firm that believes in creating innovative and memorable interior spaces, uniquely suited to client’s needs and specific goals. Their services include interior detailing, specifications, drawings, interior design and furnishings. 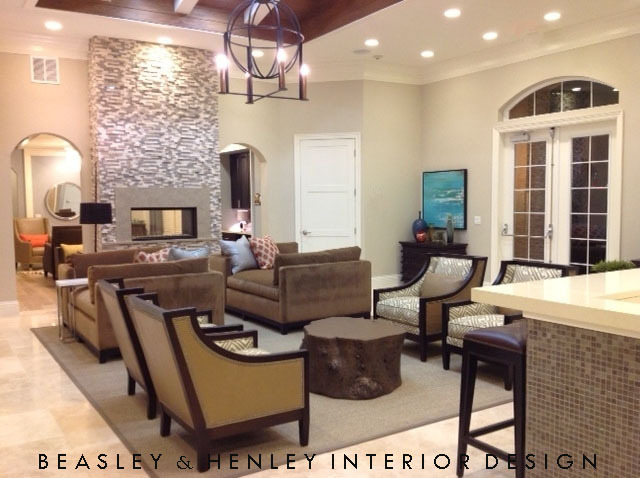 For more information on Beasley & Henley Interior Design or any of their award winning interiors, please call Naples at 239-774-1005 or Winter Park at 407-629-7756 http://www.BeasleyandHenley.com.